Study the Bible and cease from man. What a wonderful world we live in…what an amazing Creator we have! A soldier who is home early surprises his wife…we love watching these videos. Though if you watch too many at one time they are sure to make you cry! In a small saucepan, combine sugar and cornstarch. Gradually stir in water until smooth. Stir in blueberries and lemon juice. Bring to a boil. Reduce heat; simmer, uncovered, for 5 minutes or until slightly thickened, stirring occasionally. Cover and refrigerate until chilled. In a bowl, combine cracker crumbs, sugar and cinnamon. Stir in butter. Pat into an ungreased 9×13″ pan. Bake at 350° for 10-15 minutes or until lightly browned. Cool completely on a wire rack; crumble. Whisk together all ice cream ingredients and freeze. In a large container (like a gallon ice cream bucket), layer the ice cream, graham cracker mixture and blueberry sauce 3 times; swirl. Freeze. Makes about 2 quarts. 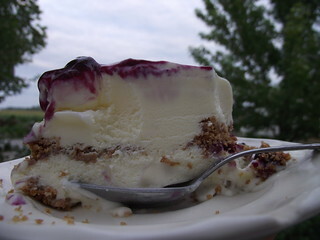 You can also layer the three parts in a spring form pan to make a ‘frozen cheesecake’ like in the picture above. This recipe is one of our favorites! 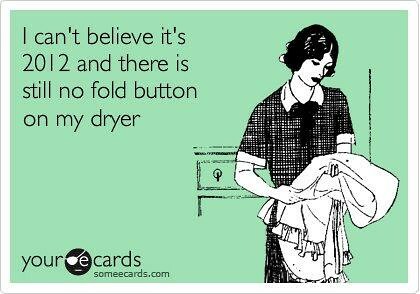 Have any of you wished for a ‘fold’ button on the dryer, too?! Have you had your fill of heights yet?! 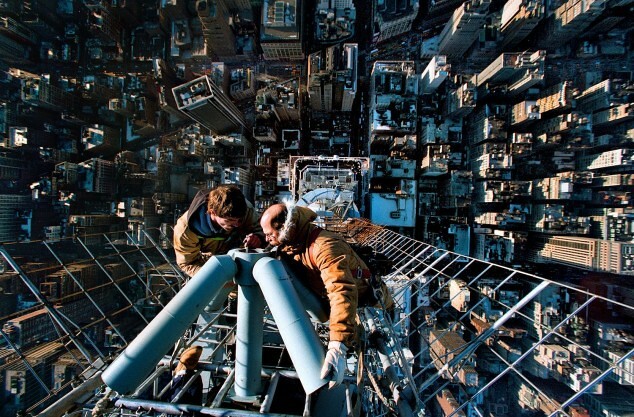 “In 2000, I climbed to the top of the Empire State Building. It was an AWESOME experience. BUT, when I got to the top – I should of had one as I was out in the open, on a 3-foot wide crow’s nest… again with no harness… leaning on my stomach, with my shoes hooked in on the gap near the needle – looking straight down to see this image. Noah wasn’t feeling well a few days ago, and Isaiah came downstairs from where Noah was resting and said, “Can someone get Noah a dophilus?” He was referring to some acidophilus. 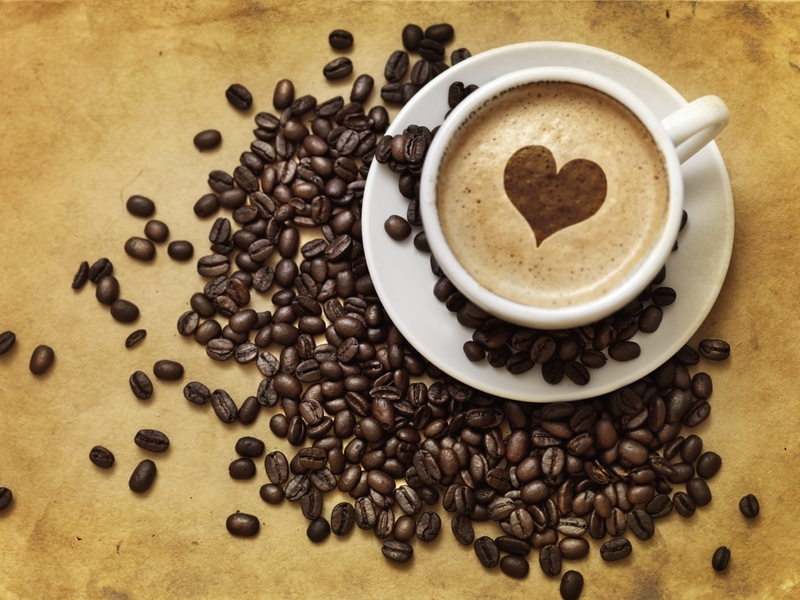 Subscribe to get our blog posts in your inbox! Hi seven sisters!! 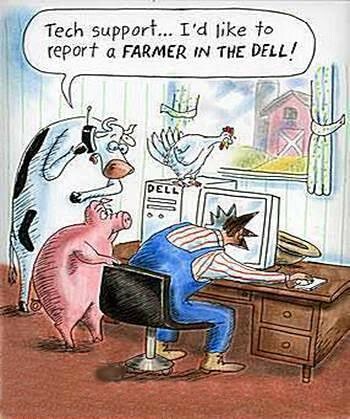 Thanks for some good laughs today! And that icecream – mmmmmmmm! I want to try that one! 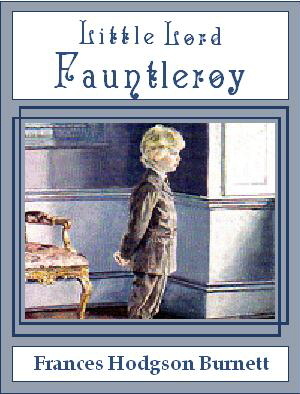 I haven’t read Little Lord Faunterloy, but I’ve watched an old movie of it – it is really good. Mum was reading this with me and said, ‘tell them to watch the movie!’ It’s very sweet. 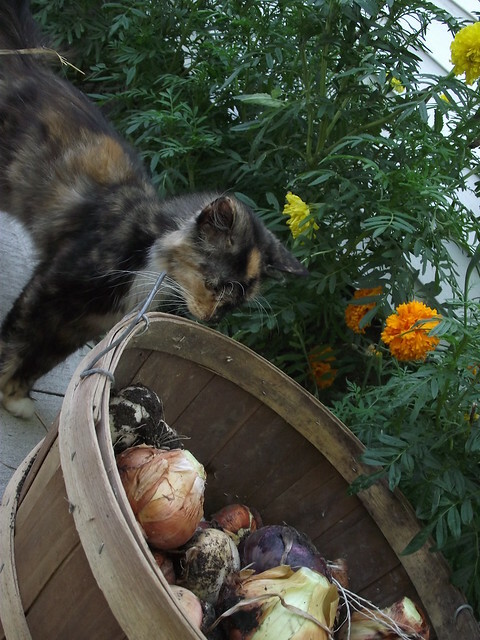 Thanks for linking to us! Oh, we love that movie, too!! The movie was wonderful…probably one of the few that are about as good as the book 😀 Now you have me wanting to watch that movie again, lol! The video of the the soldier surprising his wife is so “sweet”. I LOVE the quote about 2012 and still no folding buttons! 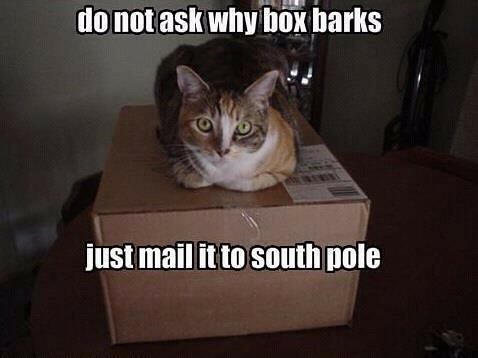 Wouldn’t that be nice?! LOL!